To accomplish our mission we will foster and maintain high professional qualification standards, training and ethics. We will stimulate a wider interest in the preservation and the development of the state’s recreational resources. We will serve as an information exchange for programs, activities and problem solutions. We will cooperate with other public/private related agencies. We will protect the park and recreation professional’s interests. We will analyze and initiate legislation pertaining to the profession. This year's Annual Conference is fast-approaching. 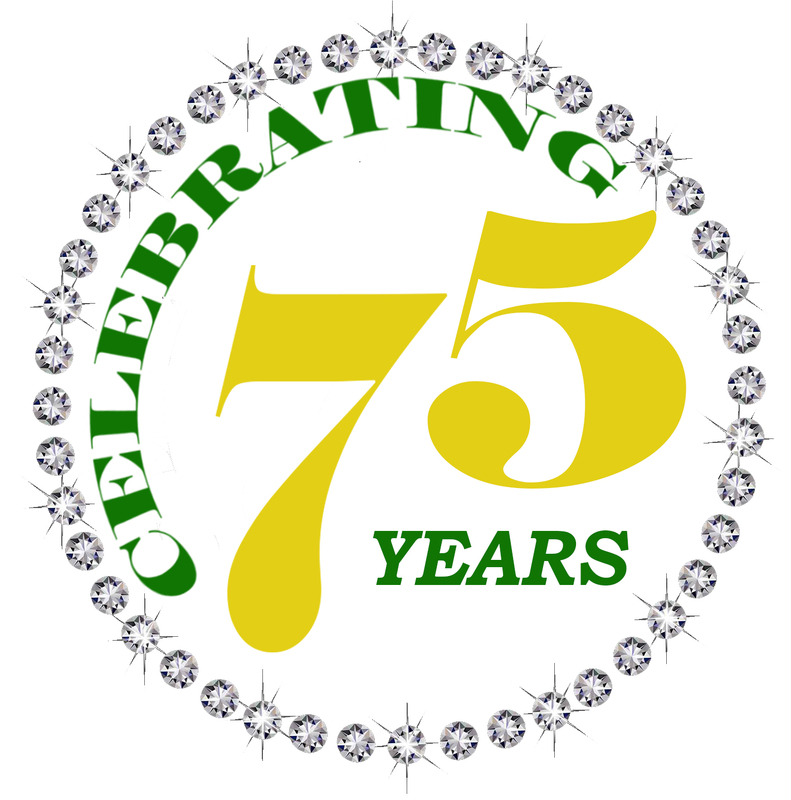 We have lots of surprises to come to celebrate our 75th year anniversary. Don't miss out! 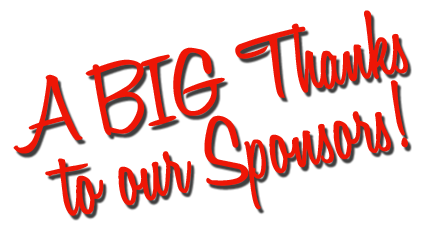 If you would like to pay with credit card please contact us at registration@lma.org to get a username and password. 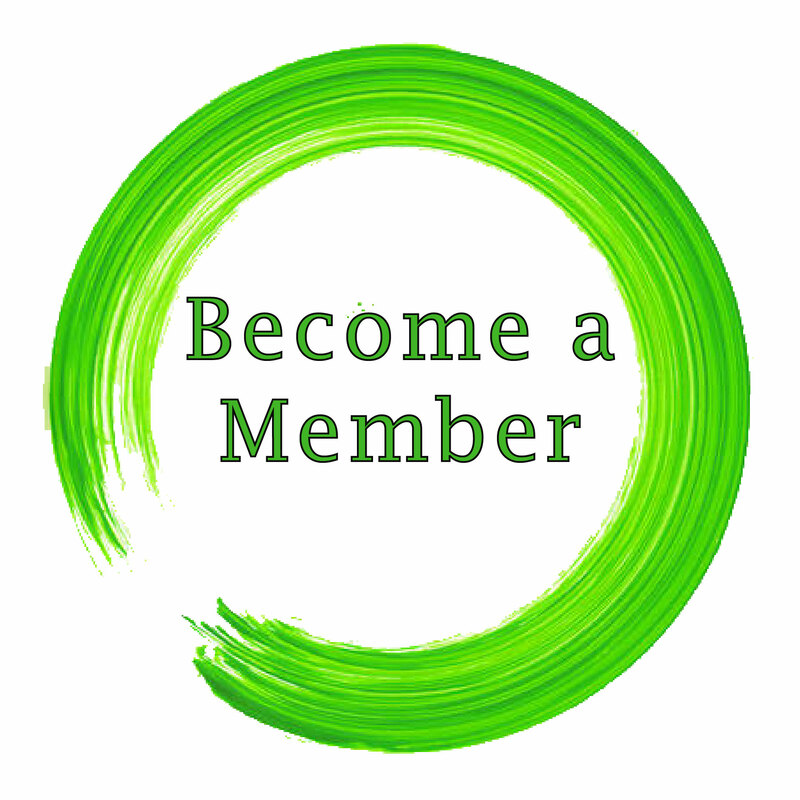 Members enjoy many benefits including networking opportunities, educational event and up-to-date information on industry news. Join us today! $30,000 Grants Available for Rural Communities to Support Healthy Out-of-School Time Programs. 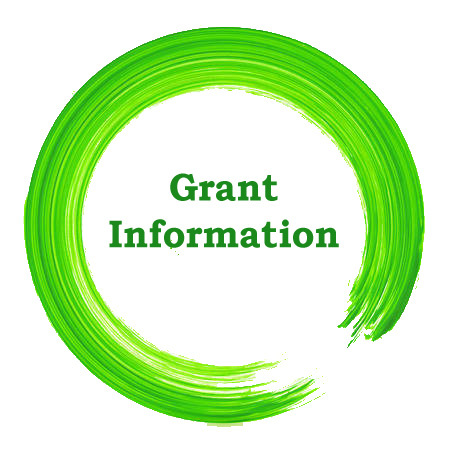 You're invited to apply for the exciting grant opportunity for rural communities!